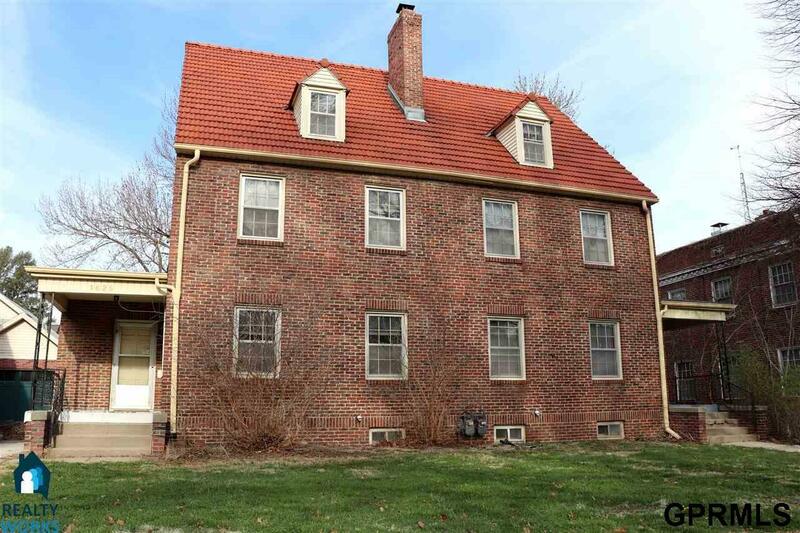 This super solid all brick Near South side by side Duplex is really amazing and unique and a presents a great opportunity for the next owner. Each unit is beautiful with four levels of living, basement, 1st floor, 2nd floor and finished 3rd floor! Newer furnaces in both units and wood floors throughout the 1st,2nd and 3rd floors. Each apartment has 2BR and 1BA on 2nd Floor with a 3rd floor that could be used as a bedroom, 2nd family room or whatever your imagination allows. This investment property is a must see! Garage in back is in need of renovation or tear down. Property to be sold AS IS. Listing provided courtesy of Realty Works.